We are pleased to provide the following awards and subsidies for some of the artists in the exhibition. It is our aim to increase the support for each artist to cover their freight and to increase the minimum amount each artist receives towards their costs of exhibiting. Chosen by the exhibition’s Judging Panel, the Aqualand Sculpture Award is an acquisitive award with the sculpture to be gifted for permanent public exhibition to Sydney Harbour Federation Trust for the people of Sydney and visitors to our city to enjoy for years to come. James Parrett, ‘M-fortysix’, Sculpture by the Sea, Bondi 2018. Photo Gareth Carr. From 1997 – 2004 Sydney Water provided the main award at Sculpture by the Sea with the majority of the award winning works gifted to Campbelltown Arts Centre. In 2006 and 2007 NAB provided the major award with the works gifted to Orange Regional Gallery. From 2009 – 2012 the Balnaves Foundation provided the major award, with the works gifted to the Royal Botanic Gardens. From 2013 – 2015 Macquarie Group provided the major award with the works gifted to Sydney Harbour Federation Trust for placement at George’s Heights. The Aqualand Sculpture Award will be gifted each year from 2016 – 2018 for permanent public placement in Sydney. In 2011, for the first time in 14 years, thanks to the incoming NSW Government, through Arts NSW, each artist received state funding towards their costs. This extremely important support, for 2011-15, is a minimum subsidy of $2,000 for each artist who does not otherwise earn this amount from exhibition sales or awards. The Helen Lempriere Scholarships are the realisation of a bequest by the late Keith Wood, honouring his wife, Helen Lempriere. Helen Lempriere was one of Australia’s leading female artists in the mid-20th Century, attracting national and international acclaim for her painting, printmaking and sculpture. 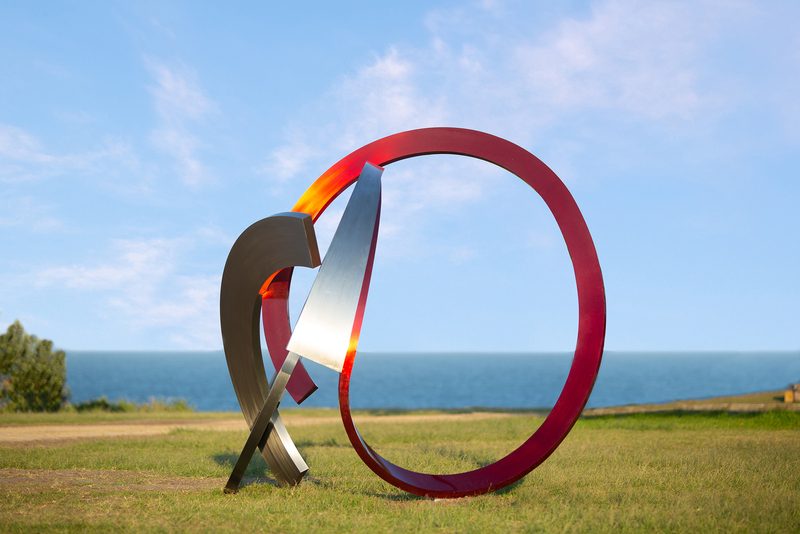 Sculpture by the Sea is proud to be managing in partnership with Perpetual, three scholarships of $30,000 cash that will be received by the awarded artists to assist with the advancement of their careers through study or research. As part of this year’s 20th anniversary celebrations, Perpetual, the managers of the Helen Lempriere Bequest, have made possible a fourth $30,000 Helen Lempriere Scholarship for Australian artists. 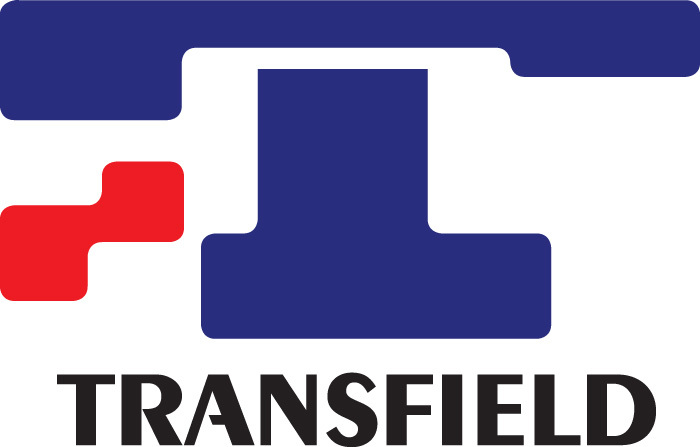 Thank you to Transfield Holdings for 14 years of sponsorship. Since 2011 Transfield’s sponsorship has covered the cost of the cranes and heavy equipment to install and remove the sculptures from the exhibition site, benefiting almost every artist in the exhibition. In previous years artists had to meet these costs themselves. The Transfield Australian Invited Artist Program funds two major new works each year for Sculpture by the Sea, Bondi supporting the careers of leading sculptors. Every year since 2003 Sell & Parker has provided oxycut steel and scrap metal at no cost to as many as 20 artists in each exhibition. This is a considerable contribution to the material costs of the artists, enabling many of them to work on a scale they could not otherwise afford. The Clitheroe Foundation and Sculpture by the Sea established The Clitheroe Foundation Emerging Sculptor Mentorship Program in 2006, awarding $10,000 each to 3 selected artists. The mentor program aims to encourage professional and meaningful fellowships between emerging sculptors and established practitioners. In benefit of Sculpture by the Sea‘s established organisational framework, the program facilitates a skills exchange between the emerging artists and their mentors and provides a forum for the professional and technical development of the emerging sculptors. The recipient of the 2018 Wallace Arts Foundation New Zealand Sculptor Award of NZ$7,000 is Rebecca Rose (NZ) for her work ‘Sea Scene’. The 2018 Allens People’s Choice Prize of $5,000, as voted by visitors of the exhibition was awarded to Gillie and Marc Schattner (NSW) for their work, ‘Come Out, Come Out, Wherever You Are’. The 2018 Waverley Council Mayor’s Prize of $5,000 is awarded to Mu Boyan (China) for his work ‘Horizon’. The 2018 Andrea Stretton Memorial Invitation of $5,000 to exhibit in Sculpture by the Sea, Cottesloe 2019 was awarded to Nicole Monks (NSW). The Sydney Water Environmental Sculpture Subsidy of $5000 supports an artist whose work is associated with sustainability, conservation and/or for those artists who use water, wind, solar power and the natural elements in their sculptures. In 2018, the subsidy has been awarded to Small Ocean Collaboration with Jeremy Sheehan for their work Inundation. Between 1997 and 2004, Sydney Water generously supported artists exhibiting in Sculpture by the Sea through provision of acquisitive works gifted to Campbelltown City Bicentennial Art Gallery.